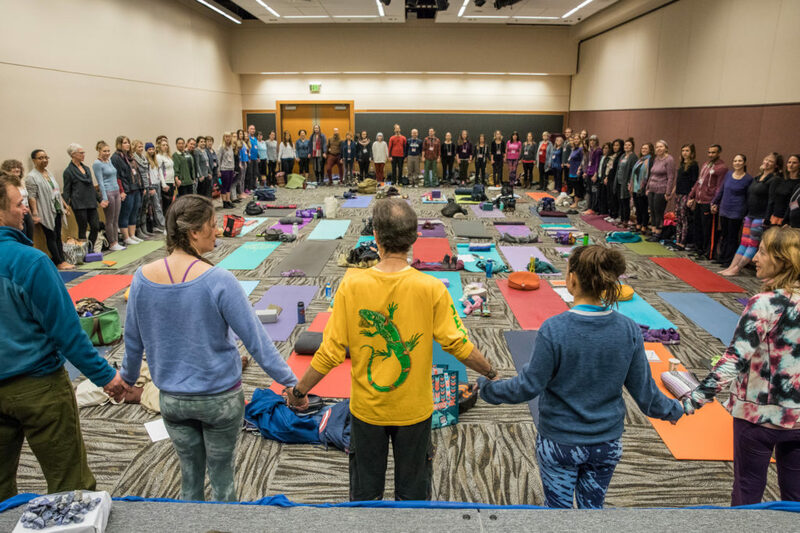 Here at the Northwest Yoga Conference, we are always asking ourselves about meaningful ways to create opportunities for the community to connect and learn throughout the year, not just at the conference, which led us to develop our newest conference pass offering. We are excited to introduce the Sangha Pass! Whether you are a yoga teacher or a passionate yoga student (or both! ), you will love the benefits of our new Sangha Pass! What’s Included in the Sangha Pass? A monthly 2- hour workshop and Q&A with previous and current conference presenters. That’s 24 hours of non-contact continuing education. 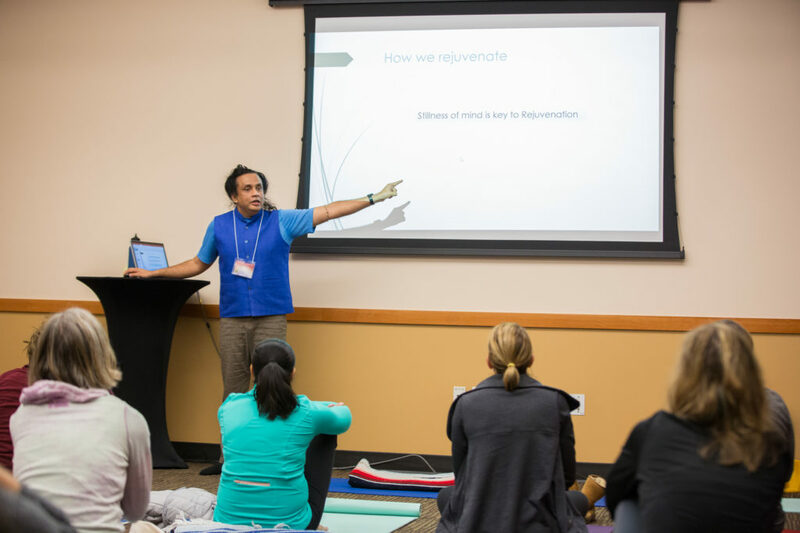 Consider that in-person and online 2-hour workshops often cost between $50-$80 and the value of the workshops easily exceeds the cost of the Sangha Pass. Can’t make it to the live broadcast? No worries, we will share a private playback link for Sangha Pass holders so can catch the replay anytime. 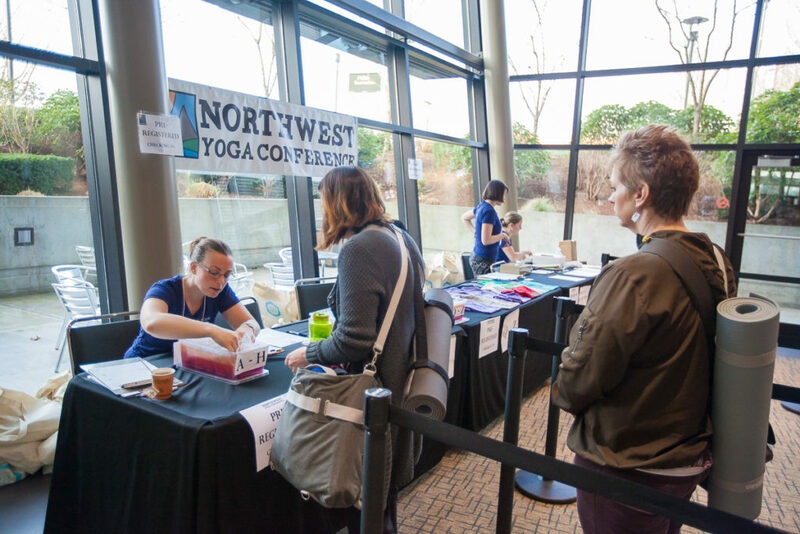 A 4-day pass to join us at the next Northwest Yoga Conference in Seattle, WA! 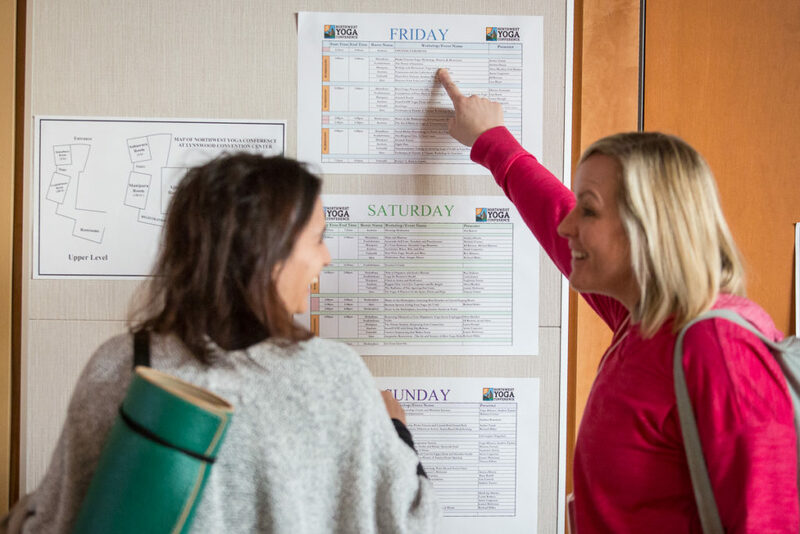 The 4-day pass includes an all-day immersion on Thursday, 21 hours of workshops on Friday, Saturday and Sunday, a coveted swag bag and entrance into our special evening events. Invitation to participate in Sangha surveys that will help influence the offerings at the conference. This is your opportunity to help us decide on which presenters to invite, what topics to cover and more! 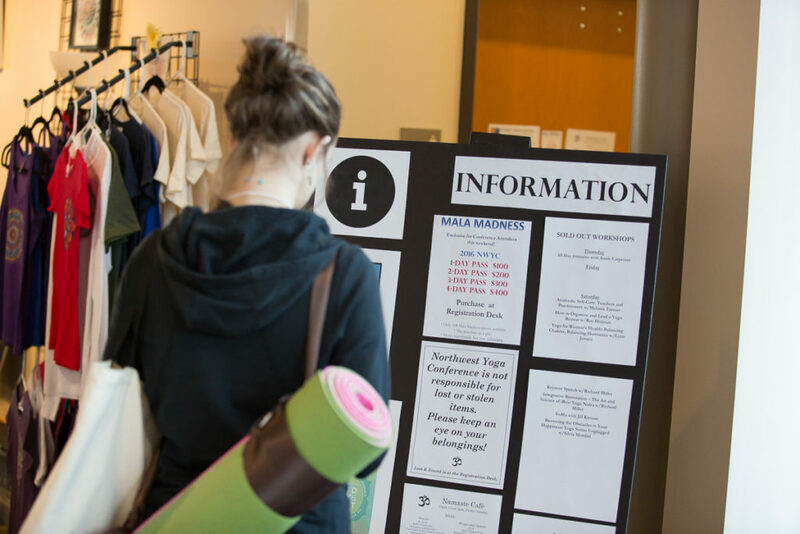 As a Sangha Passholder, you will be able to register online for workshops before the general public, ensuring your space in our sold-out workshops! Sangha Pass holders will have the option to join a private Facebook group. This is the perfect place to further discuss topics covered in the monthly workshops or simply get to know each other. For the first time, we are offering a monthly payment option! Other events charge interest or additional fees to offer monthly payments but true to our values of making the conference as accessible as possible, we worked hard to find a solution that eliminated additional fees for attendees. How much is the Sangha Pass? Purchase the pass in one lump sum of $453.60 ($432 + 21.60). Purchase the pass with our exclusive no-fee monthly payment option for $46 per month. The Sangha Pass saves you more than $75 over the regular priced 4-Day pass! When and where is the conference and who is presenting? The conference will be January 23-26, 2020 at the Washington State Convention Center in Seattle, WA. We will announce the presenter line-up in early summer 2019. 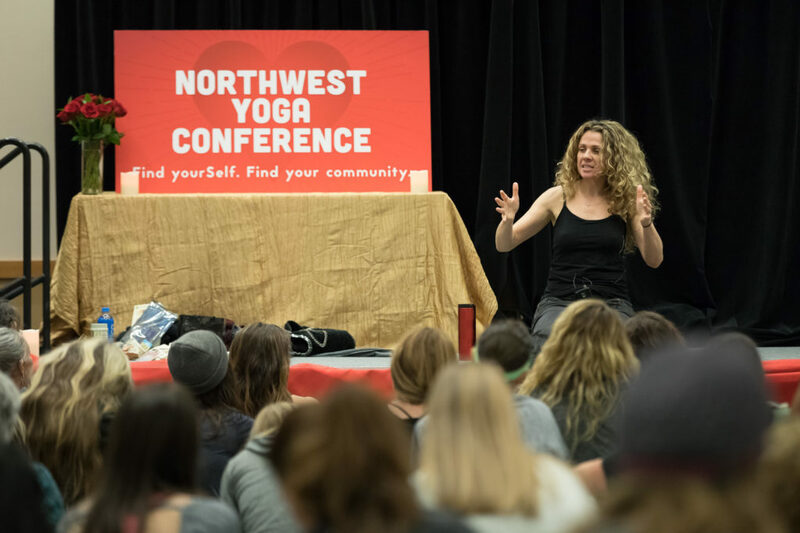 Previous presenters at the Northwest Yoga Conference include Tiffany Cruikshank, Maty Ezraty, Seane Corn, Kathryn Budig, Annie Carpenter, Richard Miller, Julie Gudmestad, Sarahjoy Marsh, Kia Miller, Amy Ippoliti, Eion Finn and many more! I pay the same as last year but get more in return? Yes, that’s correct! 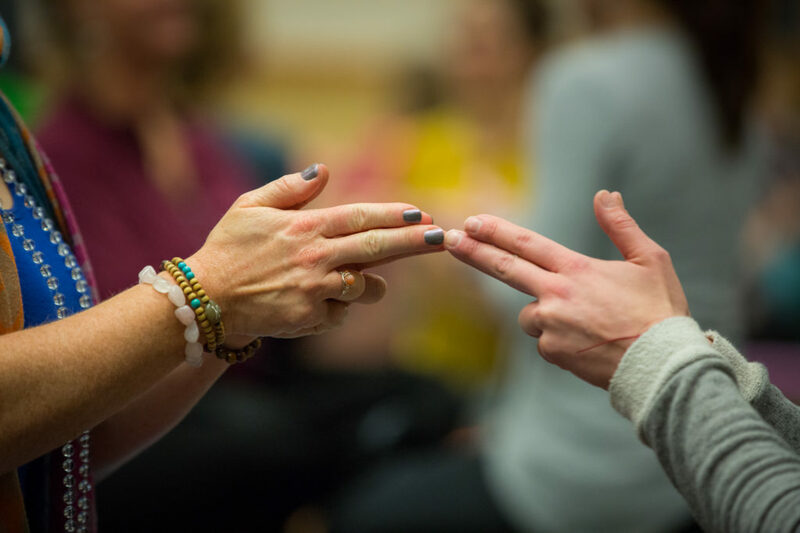 For a one-time payment of $432 (+ 5% Seattle Admission Tax) or $46/month (less than the cost of a 2-hour yoga workshop), you will gain access to a monthly 2-hour yoga workshop with high quality and knowledgeable teachers AND a 4-day pass to the next Northwest Yoga Conference! 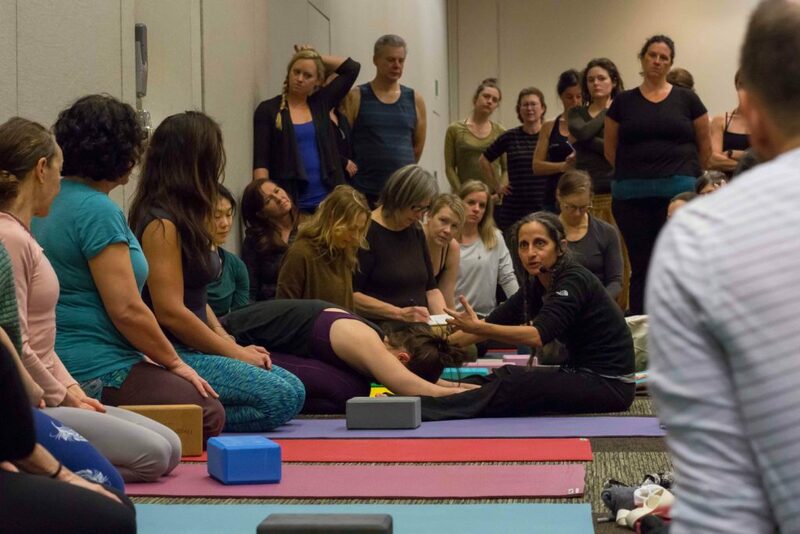 Sangha Passes are only available for a limited time. 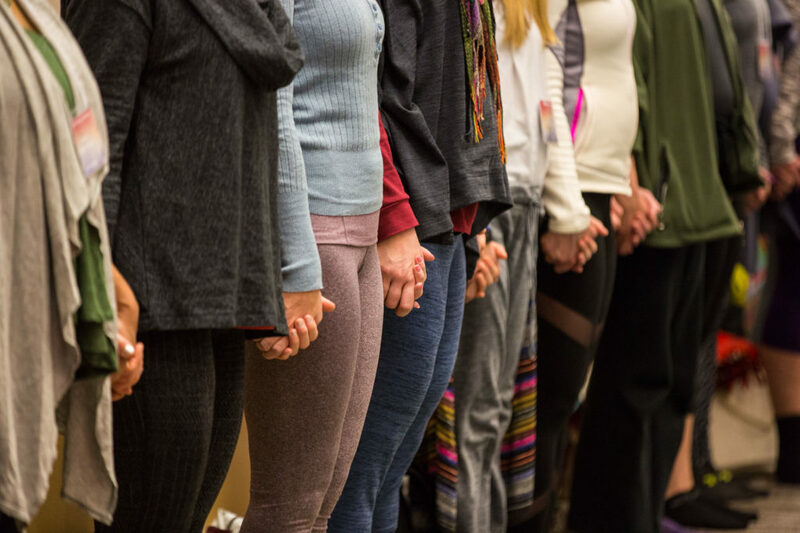 Ready to be a part of our Sangha? Terms and Conditions: Limited to 108 passes. For those who purchase the monthly payment option, you must make a $46 payment to sign up for the program, then you will be billed $46 automatically each month on the date of the month on which you purchased your pass. For example, if you purchase your pass on March 25, 2019, you will be billed for the next consecutive 9 months on the 12th of each month, for a total of ten $46 payments. Purchase is transferable but non-refundable.